Welcome to RectorSoft Publishing Home Site. Please check out our various Card Games, iOS Apps and Web Applications. We love to get feedback so please Contact Us. This app is an on-line catalog of over 7,000 Golden Age comics from the 1940 - 1960s. When you see a comic you'd like to read, just download it to your iPad with a single button click!! Our on-line database of Original Comic Art allows users to view images and data for all types of comic book artwork. Are you a history buff…with some detective skills? Here is a unique trivia game found nowhere else in the app store. Answer History Trivia questions while viewing beautiful classical art (paintings, sculptures, statues, ancient coins, etc). The questions will be directly related to the artwork or the artwork will contain clues to help you decide upon the correct answer. Do you have a sense of humor like a 4th grader? Than this magazine is for you. Spoofs and satire on topics usually from the 60s and 70s. Motivational app which helps put the remaining days of your life into perspective. Estimate the number of days you have left on Earth and track your happiness progress. Do you love Robots? Then we have a game for you. Robot Empire is an expandable card game based on Robots and sci-fi imagery right out of the 1950s. This is a fast paced battle game where tactics and power management are crucial for victory. Do you love Comics? 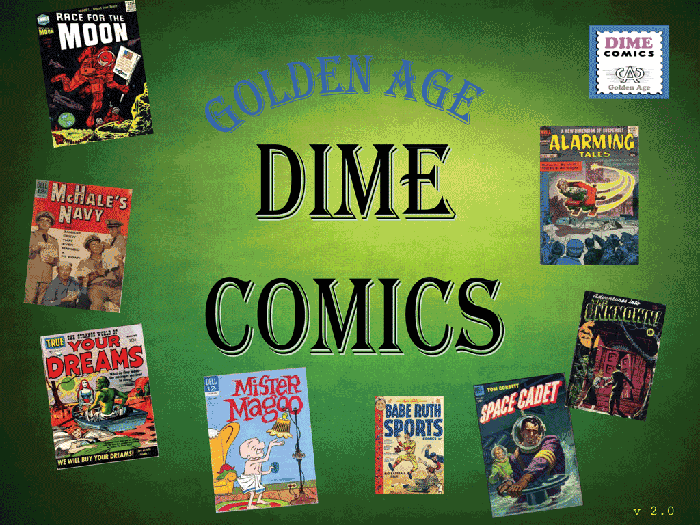 We have dozens of Golden Age classic 1950s comics grouped into compilations by subject or artist. 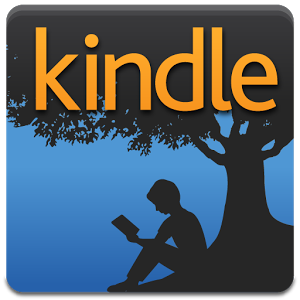 Each downloadable Kindle edition contains about 3 Golden Age comics. Perfect for reading on your Kindle, iPad or tablet. All E-mail addresses are kept confidental.